How can performances in theatre, dance and other media achieve more emotional and social impact? How can we become more adept teachers and learners of performance both within and outside of classrooms? What can the cognitive sciences reveal about the nature of drama and human nature in general? How can knowledge transfer, from a synthesis of science and performance, assist professionals such as nurses, care-givers, therapists and emergency workers in their jobs? 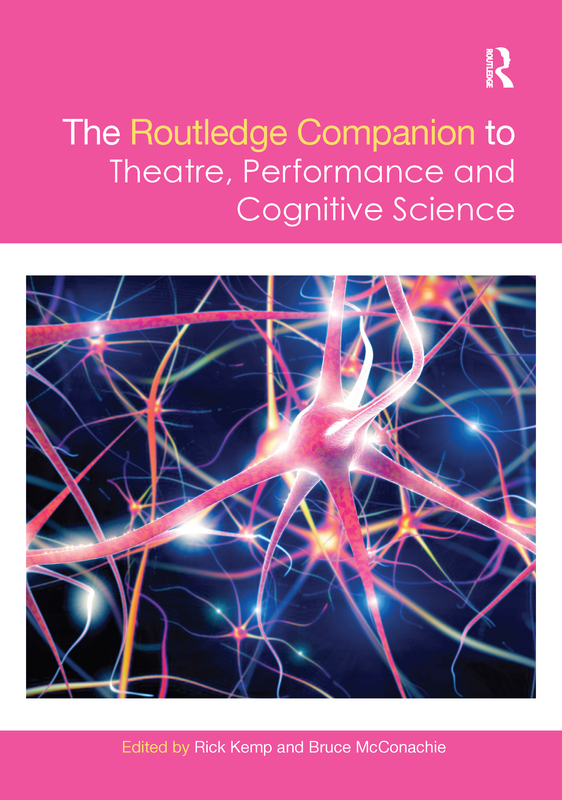 A wide-ranging and authoritative guide, The Routledge Companion to Theatre, Performance and Cognitive Science is an accessible tool for not only students, but practitioners and researchers in the arts and sciences as well.